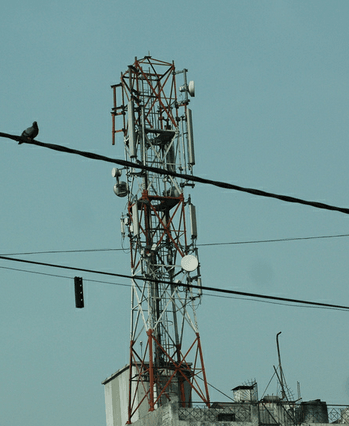 In order to ensure seamless connectivity in cyclone hit areas, DOT has asked all telecom operators to share available infrastructure and offer intra circle roaming arrangements amongst service providers to provide Access Services (2G/3G or both as the case may be) in respective service areas of Andhra Pradesh & Odisha for fifteen days unless extended otherwise. This will allow operators to route calls if existing network goes down and the communication flow can be retained without any downtime. 011-26185912 (MTNL), 26187953 (MTNL), 9990549774, 9711077372. As a precautionary measure almost all the telecom operators has built requisite back of fuel, all critical spares and fiber at all key locations to ensure faster response and minimum downtime. In addition, special vehicles to transport spares and technicians are on standby. Special helplines and backup capacity for call centres through microwave have set up. This is a rubbish service. I just called and was told by the operator that after 4 hours i will get sms of location of my relative. When asked I was told location means ONLY CITY OR AREA NO ADDRESS. This is useless. Lot can happen in 4 hours.